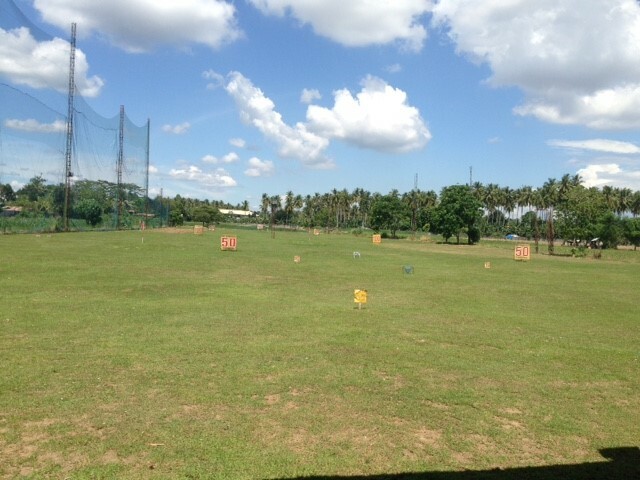 Swing Bai Davao Golf Range is located right beside South Point School, Datu Loho-F Torres Extension, Maa, Davao City. 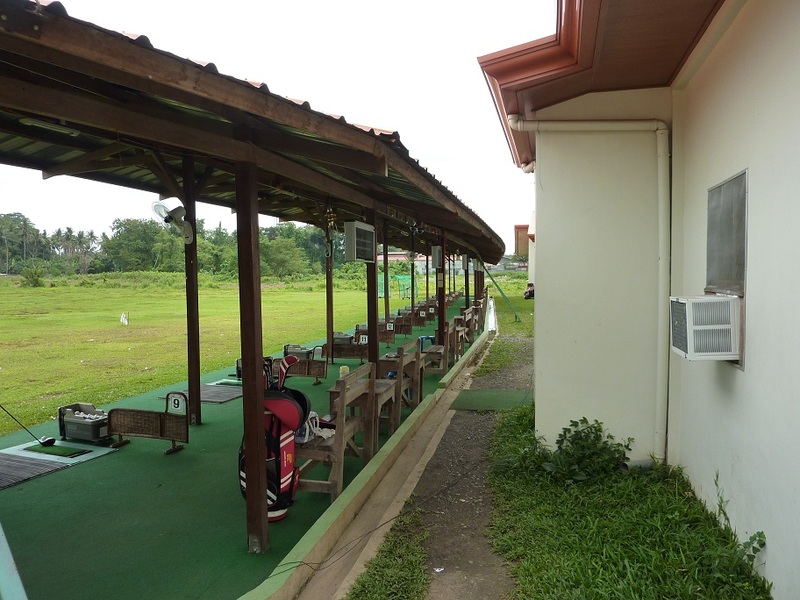 If you are coming from NCCC Matina, turn on Maa road and then turn right at the Caltex Station-this road leads to South Point School on the left side as well as the Swing Bai Davao Dream Golf Range. This road is the same road that you use to avoid traffic at the downtown area and it eventually brings you to a bridge and then to Marfori Subdivision. At the right corner of the school, there is a sign, so you can’t miss it. The place is very clean and the toilets — very clean and well lit. The whole area is cemented. 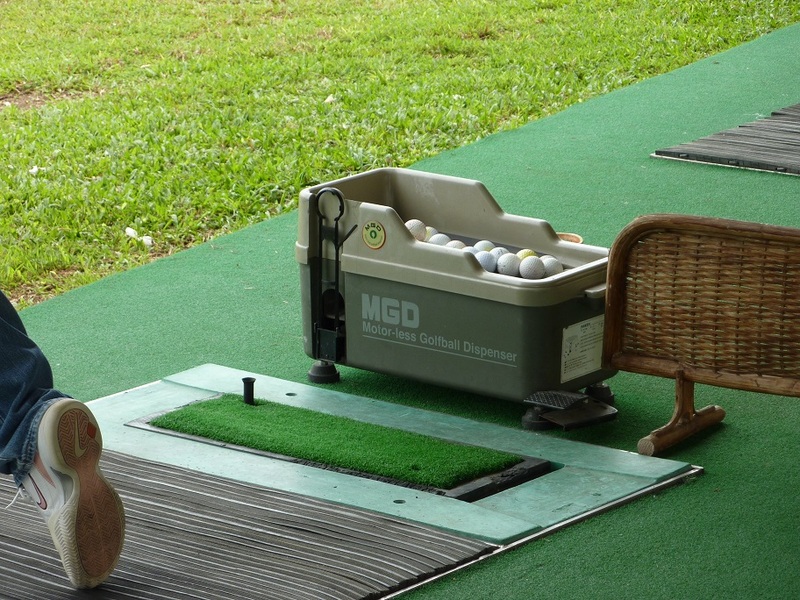 No need to clean your shoes and golf clubs after practice. At the mound, you step on rubber, not soil, so you will not slide. 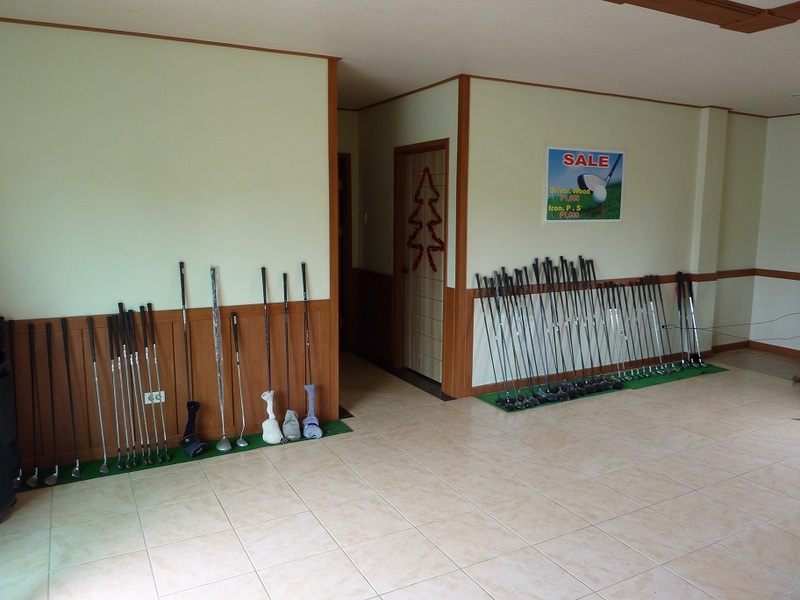 There is a piece of carpet with a tee — and if you prefer a higher tee, just ask the staff to change it for you. If you don’t like to use a tee, use your club head to drop the ball to the carpet and hit it from there. Another great feature that I like about the place is that it has a rotating wall fan on every stall. 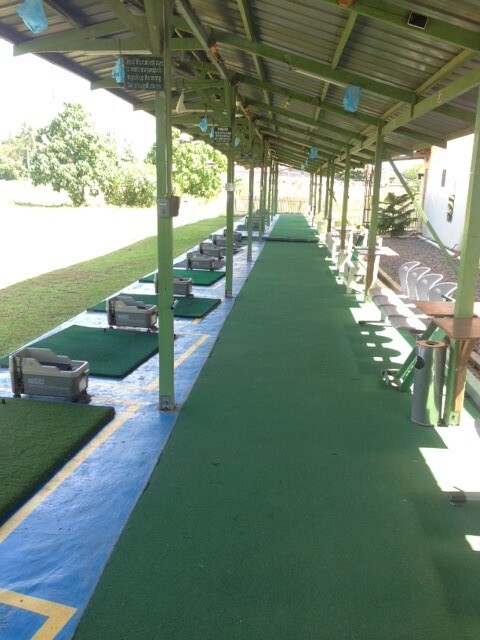 The air from the fan also reaches the bench so your companions will not feel very hot while watching you practice. About the lights at night, the area where the people are — it is very well lit. They make use of so many fluorescent lights. 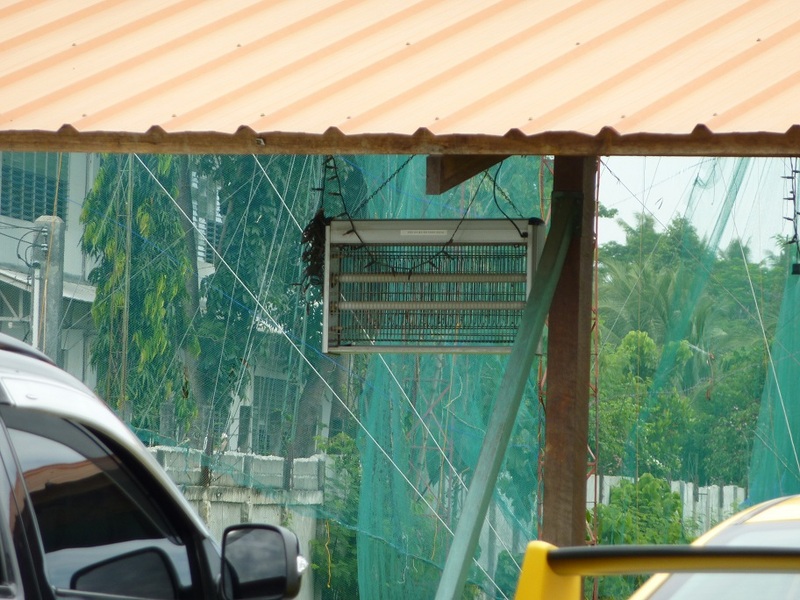 They also have bug killers scattered around the area, so less mosquitoes to worry about. 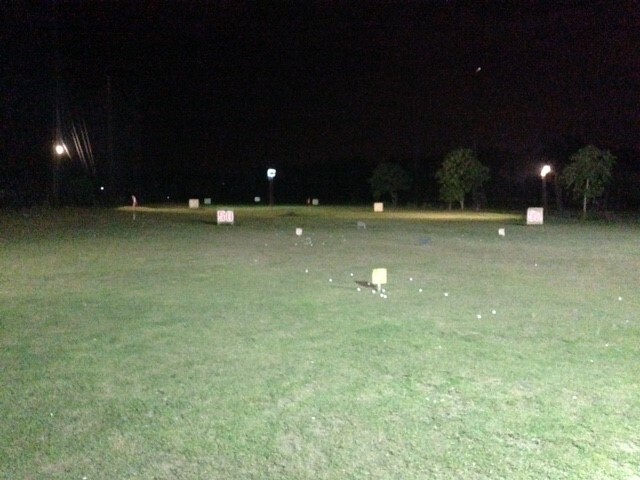 About the lights on the field, I must say that the brightness is not enough, but then again, at the other driving range nearby, in the recent months, I noticed that they do not turn on all the spotlights anymore. So it is also not bright enough at the other place, compared to when it first opened. 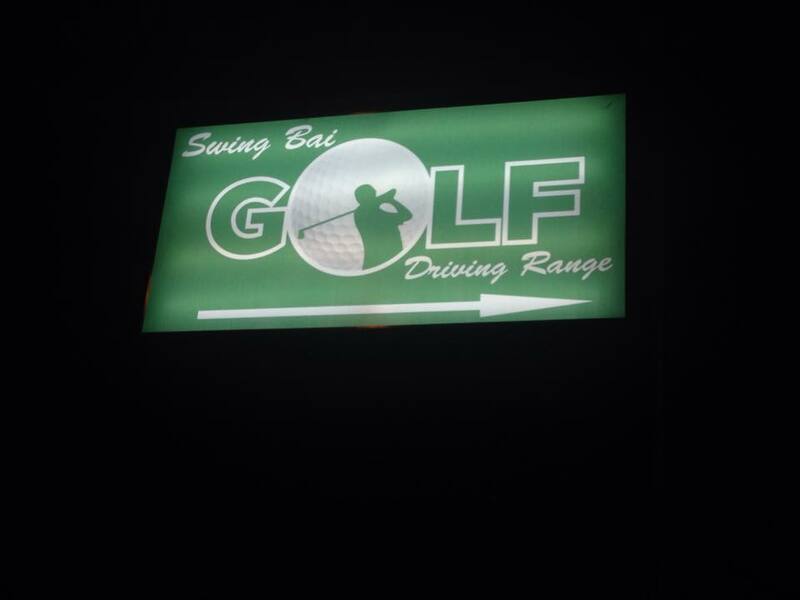 If you ask me, this new place has decent lights, enough for you to see if your ball went straight and long. 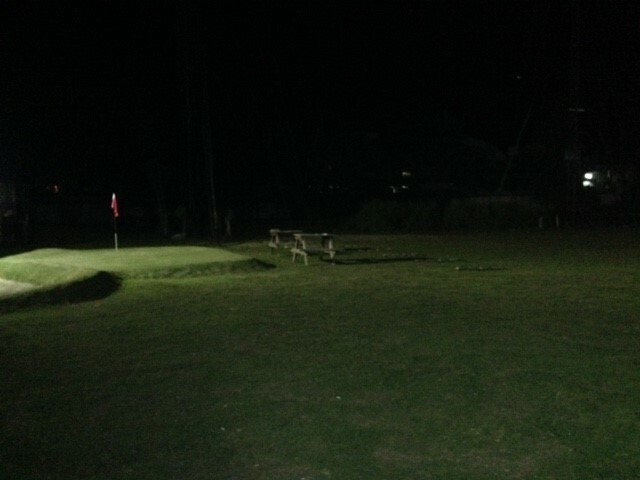 There are times when they run out of golf balls. When this happens, everyone is asked to rest for 10 minutes while the staff goes to the field and picks up the balls. This is not a problem. Besides, you need to rest from time to time anyway. 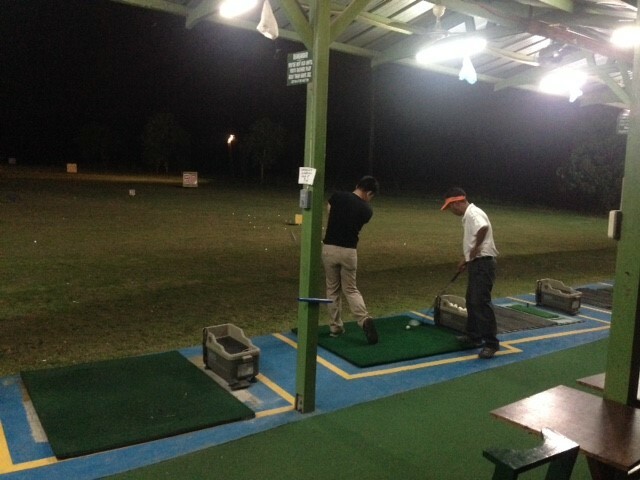 The driving range opens DAILY from 6.30am to 9.30pm or later. There are 25 stalls. Drinks are served, no food yet. 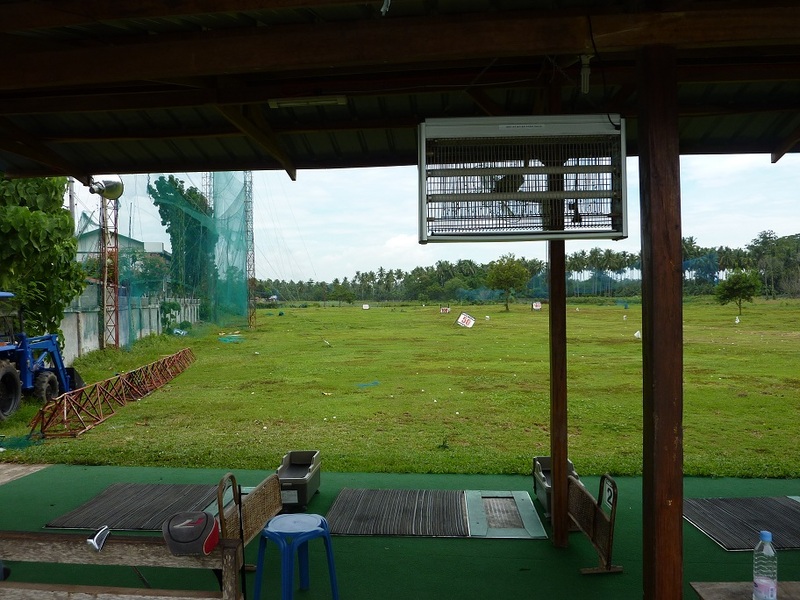 The range itself is about 240 yards deep, although the workers told me that it would not be a problem if I hit through the range into the field behind. This course currently has no reviews yet. P60 per bucket plus an additional one-time service fee of P20. 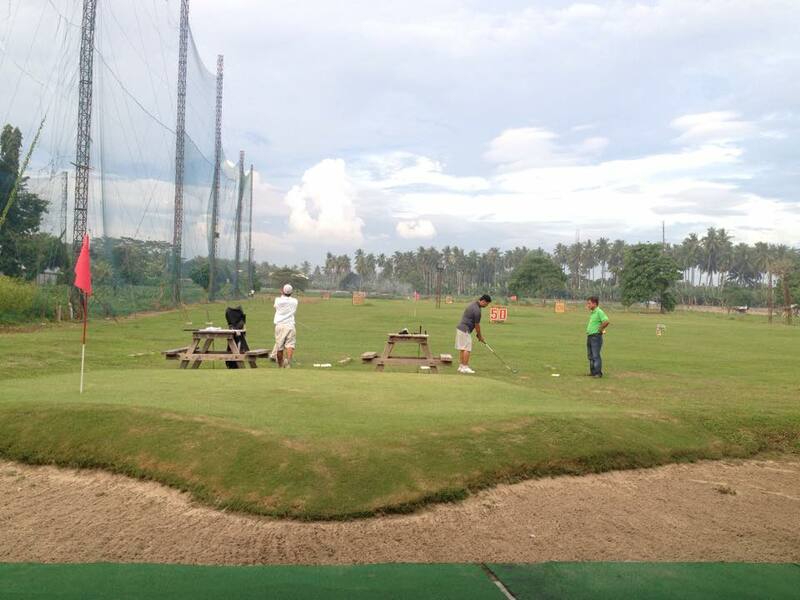 (2 buckets -- P120 plus 20 = P 140/4 buckets-P240 plus 20 = P260).